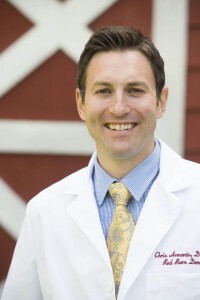 Dr. Christopher Armento, a native to New Jersey, grew up in North Caldwell. For Dr. Armento dentistry is a family affair. In addition to his father being an orthodontist, his two brothers are also practicing dentists. 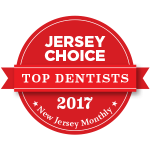 Dr. Armento received his Bachelor of Arts degree from the University of Delaware and received his Doctor of Dental Medicine degree from the University of Medicine and Dentistry of New Jersey where he earned Dean’s List Honors. During his time in dental school, Dr. Armento completed an externship program in Arizona, providing dental care through the Indian Health Service (IHS) to an under-served population. He then chose to continue his training by completing a general practice residency at Robert Wood Johnson University Hospital in New Brunswick. He is now the assistant director of that program and works with the current residents twice a week, providing them with guidance, knowledge and confidence to treat patients in the dental clinic. In his spare time, Dr. Armento enjoys playing guitar, cooking, trying fine wines, and spending time with his wife, Lisa and their two sons Benjamin and John. 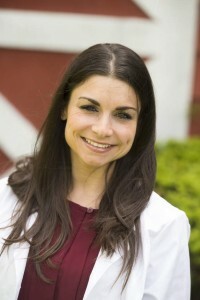 Dr. Lisa Indelicato was born and raised in Staten Island, NY. At a very young age she knew she wanted to pursue a career in dentistry and began working in a dental office by the age of 15. 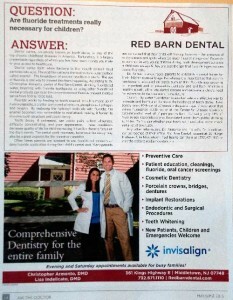 Dr. Indelicato graduated from Binghamton University in Binghamton, NY. There she completed a pre-dental curriculum and earned her Bachelor of Science degree in Psychobiology. 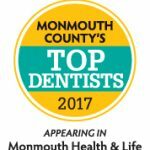 Dr. Indelicato received her Doctor of Dental Medicine degree from the University of Medicine and Dentistry of New Jersey where she earned Dean’s List Honors. After graduation, she chose to continue her training by completing a general practice residency program at Monmouth Medical Center in Long Branch. 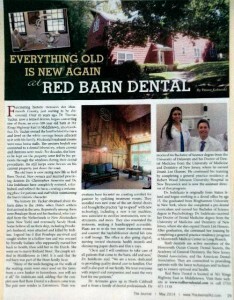 For Dr. Indelicato, Red Barn Dental is a dream come true and her enthusiasm for the dental profession continues to grow stronger every day. She is committed to providing each and every patient with the highest quality of care. In her spare time, Dr. Indelicato enjoys visiting her family and friends on Staten Island, cooking, going to the beach and spending time with her husband, Chris and their two sons Benjamin and John. Drs. 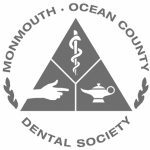 Christopher Armento and Lisa Indelicato are both active members of the Monmouth Ocean County Dental Society, the Academy of General Dentistry, the New Jersey Dental Association and the American Dental Association. They enhance their dental education and clinical skills by regularly attending continuing education courses and are committed to providing patients with the latest techniques and technology to ensure optimal oral health.